Why choose the bed sets? Because its high quality and special style we provide for you. 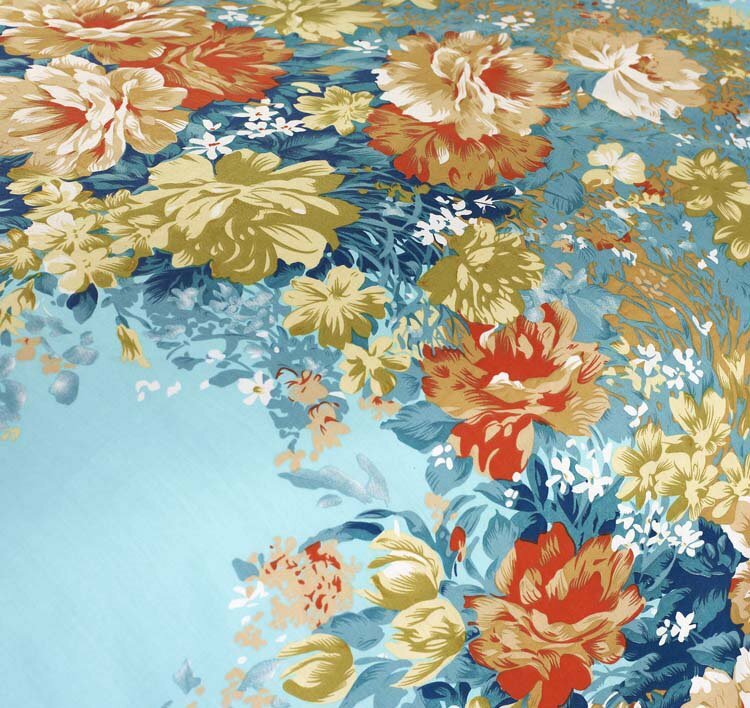 The floral style keep your mood in happy condition. 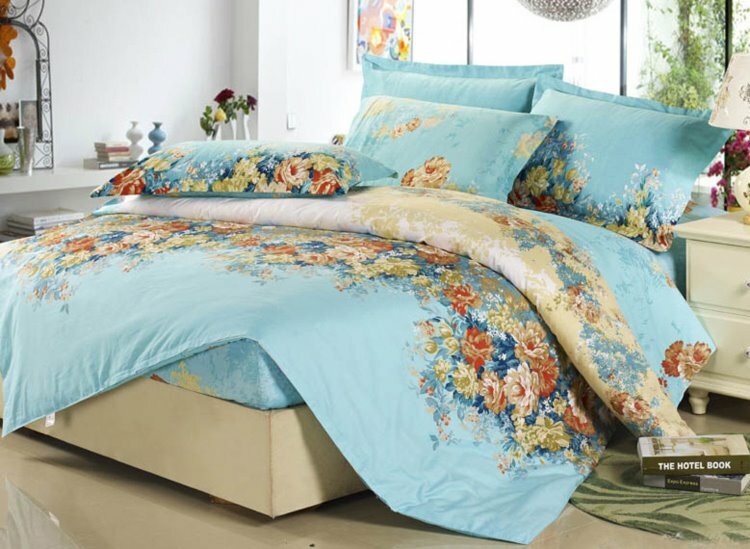 And the bed sets is polyester and you will feel silk soft and absolutely in good mood for better sleep. It is wise choice for your sweet dreams. Love it! 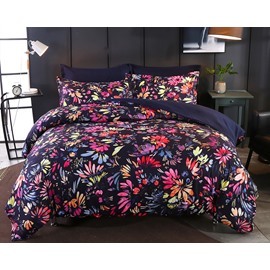 This duvet cover feels really nice and has a pop of color without being too girly. I used the ties on the inside corners,The zipper worked very well too, and it's hidden. I definitely prefer the zipper closure rather than buttons. Great buy! 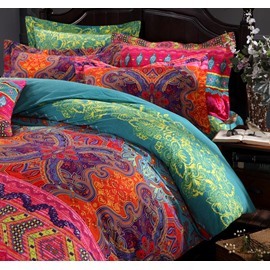 I am very satisfacted with this bedding sets, it is very soft and I feel very comfortable in bed after sleep. The size is also very suitable with my bed, perfectly! Love it.. It matched with my home decoration very well and it looks awesome. I have used it for about a month now and have not had to adjust my down comforter inside at all. Really covenient for me. Great purchasement! It comes with the duvet cover and two pillow cases and a fitted sheet.The duvet cover has a zipper closure and it was easy to put my very heavy down comforter inside. I am really happy for this purchasement and would buy again. 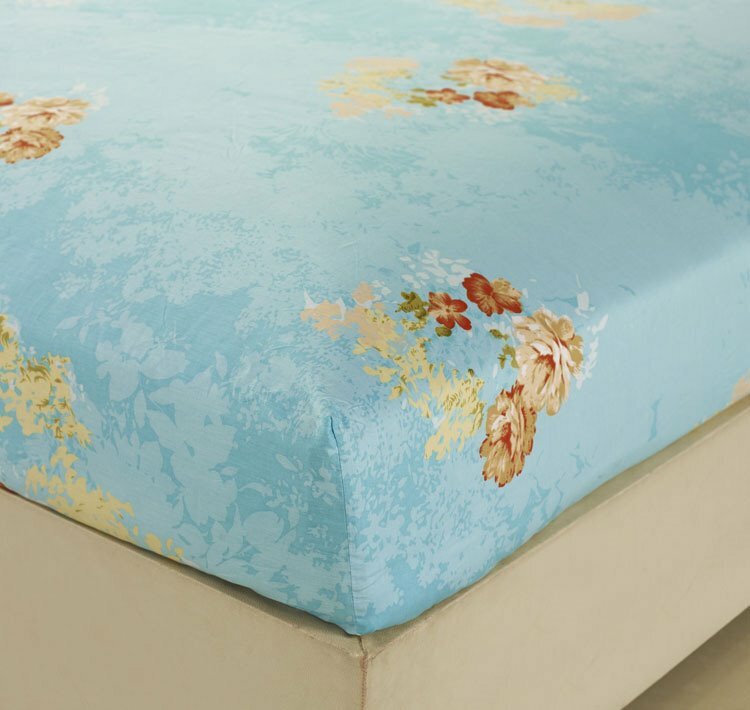 I was really very surprised at the quality, softness, and elegance of this duvet set for the price. 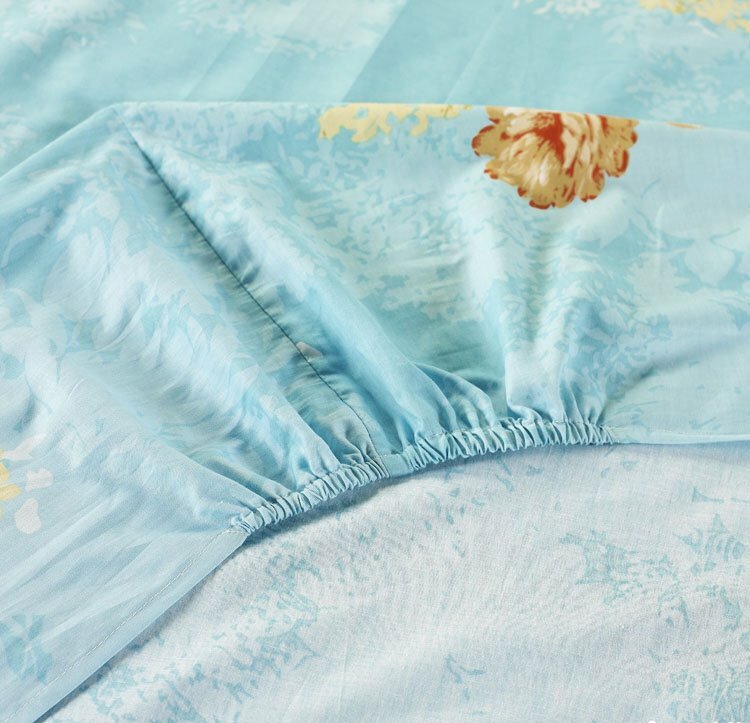 There are little ties on the inside of the duvet cover at the corners. The zipper is 3/4 length of the bottom of the duvet. Really happy for this purchasement.